Distributor Log In - Southwark Metal Mfg. 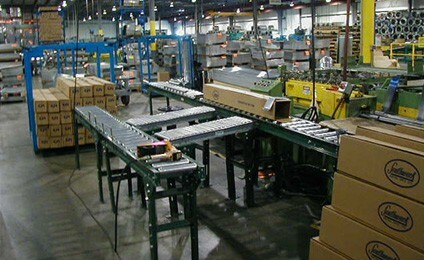 Co.
Southwark Metal Manufacturing Co. is pleased to offer its loyal customers additional resources through our website. As a registered user of our website, you will have access to more information regarding Southwark’s products and service offerings. Within this section, we offer detailed specifications of our products, product photos and logos for download, as well as information on our online and in-person training programs. If you are having technical issues accessing this site, please contact the site administrator at support@southwarkmetal.com.